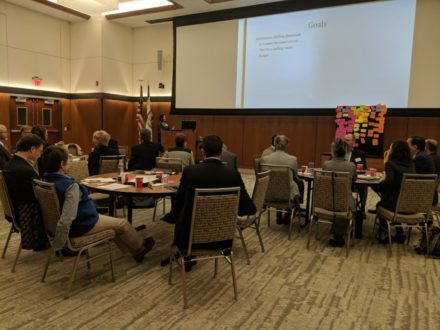 In April 2018 the WLU Foundation Board of Directors underwent a strategic planning process led by a consultant who specializes in non-profit management. This process resulted in the development of the following vision statement, core values, and strategic directions that will guide the Foundation through June 2021. The WLU Foundation will build donor trust through ethical practices and communication and honor philanthropic intentions that advance West Liberty University. Strategic Direction 1: Work with WLU to build awareness of the Foundation as they together strive to create a culture of philanthropy.